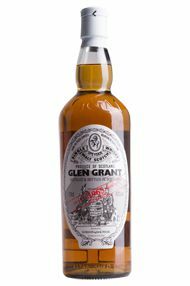 Glen Grant, founded in 1840, is widely considered to be one of the finest single malts whiskies and is one of the few named after its original owner, Major James Grant, who also built Glen Grant No2 (later renamed Caperdonich Distillery) across the road. 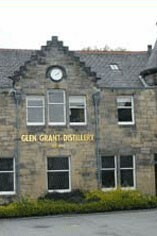 The distilley used to belong to the Chivas and Glenlivet Group, property of Seagram, was bought by the Campari group in 2006. A classic Speyside malt, Glen Grant has a range of incarnations, ranging from the well known younger versions, to the complex and stylish single vintage malts. Tastewise, it characteristically exudes nuttiness: hazelnuts when young, and almonds when aged. 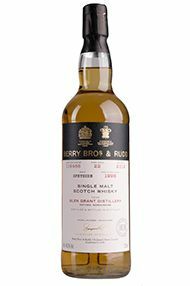 A world class brand, with a particularly strong following in Italy, and an important component of the blended Whiskies of Chivas Regal.